Cleaning inside the home before clients arrive and several times a year in a “deep-clean”. Keeping the outside of the home free of wasp nests and other insects. Checking the condition of appliances. Calling repair services when needed. Invoicing homeowners for services provided. 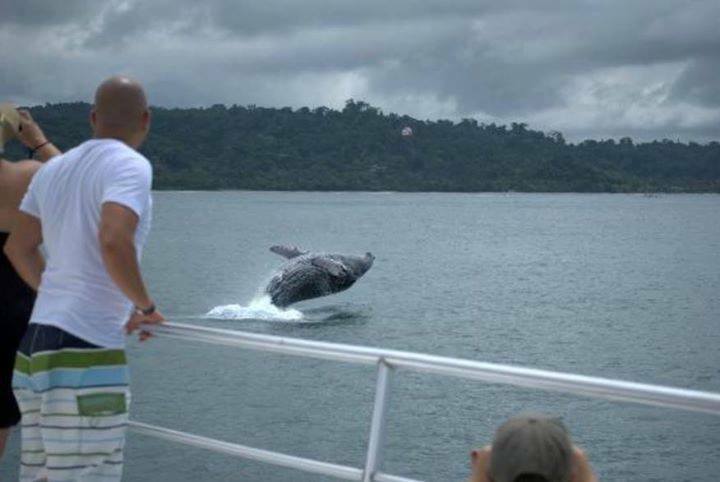 In short, Osa Property Management can handle a visitor’s total experience during their time here in Costa Rica. Feel free to contact us or to contact Osa Property Management directly.